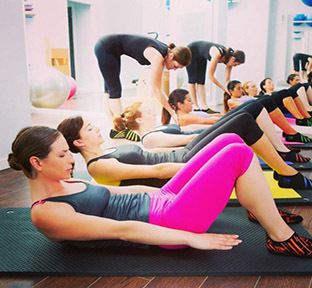 A system of exercises designed to improve physical strength, stamina, flexibility and posture. 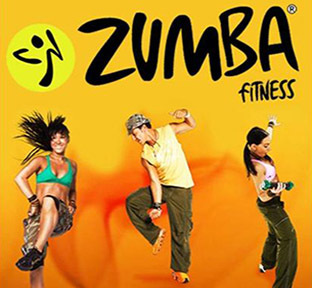 Zumba Fitness is an exhilarating, effective, easy-to-follow, Latin-inspired, calorie-burning dance fitness-party! 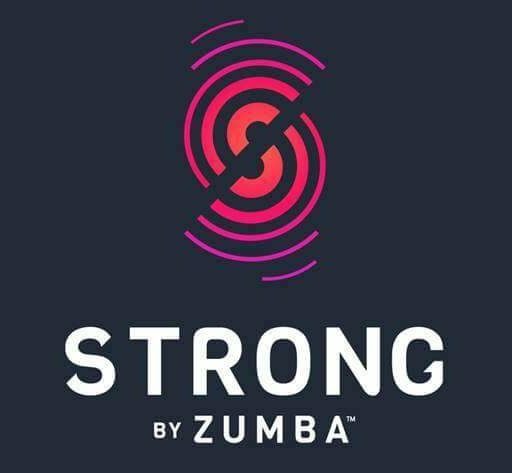 STRONG by Zumba™ combines high intensity interval training with the science of Synced Music Motivation. A Yoga system that emphasizes specific postures in combination with controlled breathing. Contemporary dance stresses versatility and improvisation. Hip hop is a popular, energetic dance style. A BOSU Balance Trainer is a fitness training device used for balance training exercises. PortDeBras is a unique mixture of choreography & elements of Yoga, Pilates, Tai-Chi and power stretch. 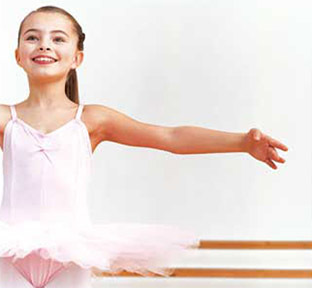 Modern Theatre dance is a rhythmic dance style, often seen on the stages of musical productions. Hip hop is a popular, energetic dance style, usually danced to hip hop music, that evolved from the hip hop culture. 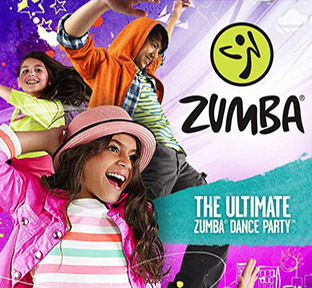 Zumba Kids/Teens classes are rockin', high-energy dance parties packed with kid-friendly routines. 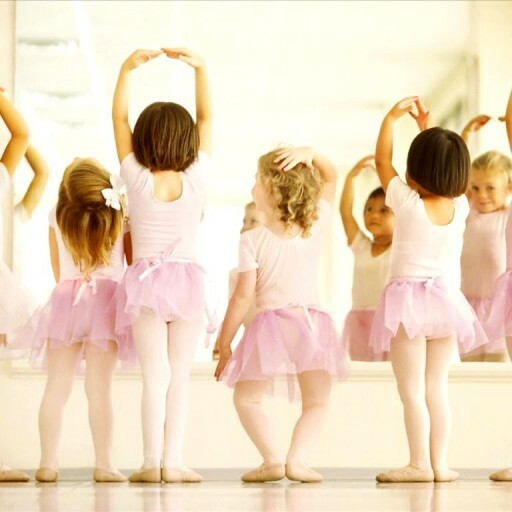 Contemporary dance stresses versatility and improvisation, unlike the structured nature of ballet.